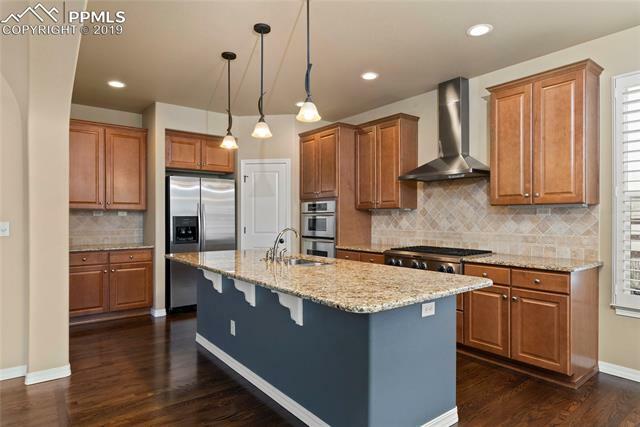 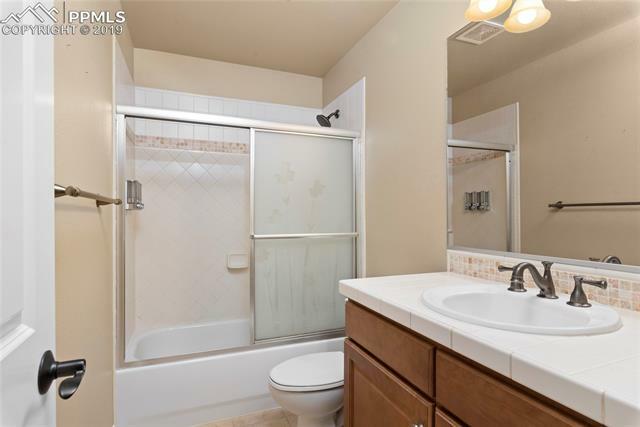 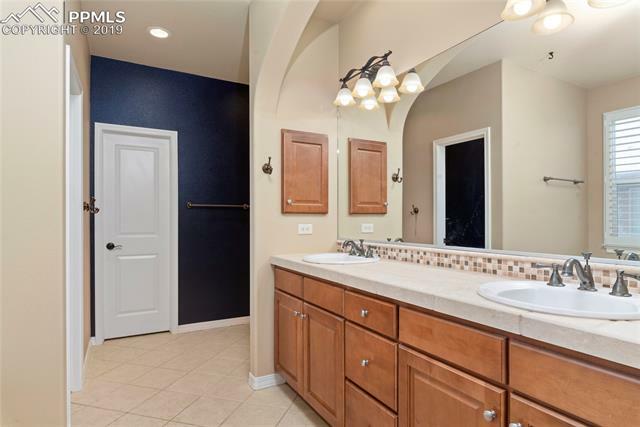 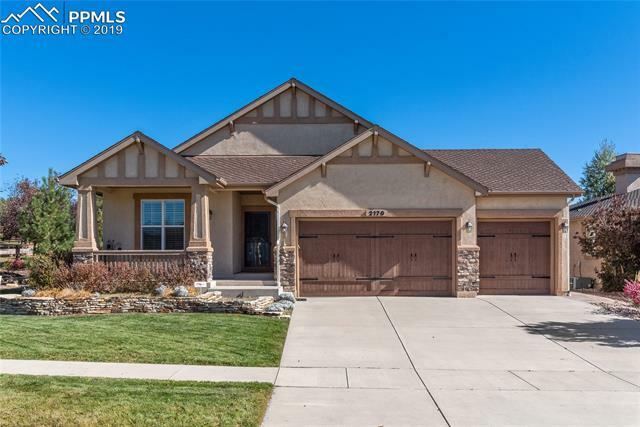 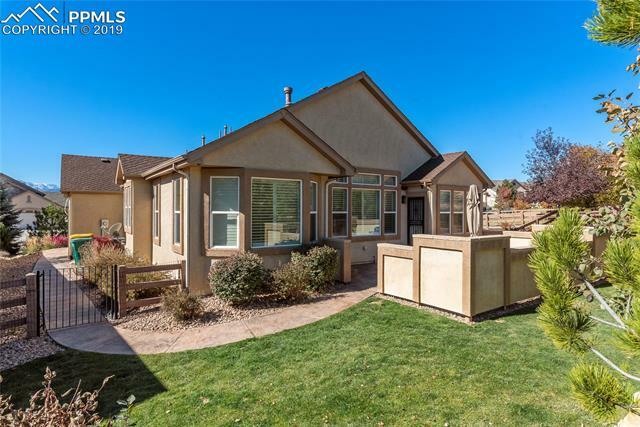 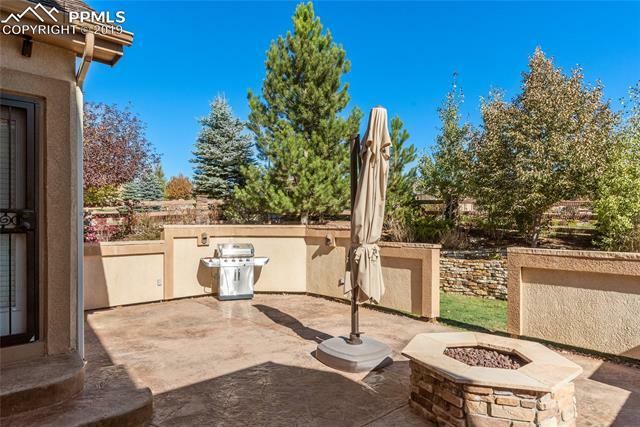 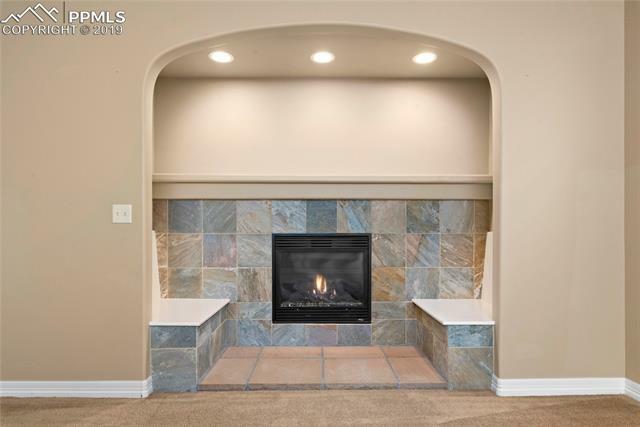 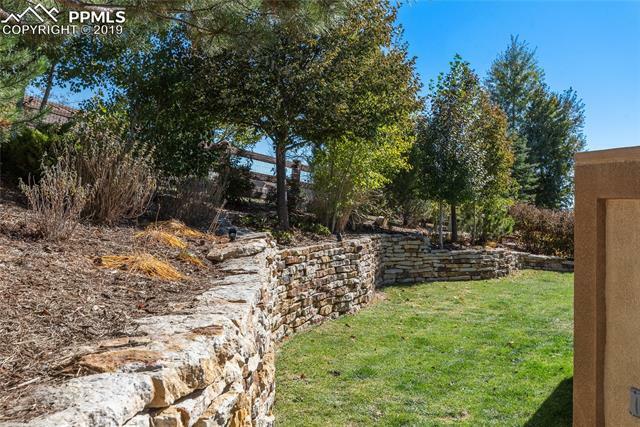 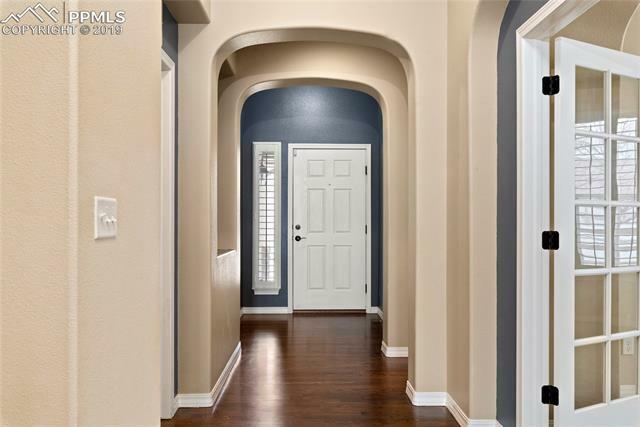 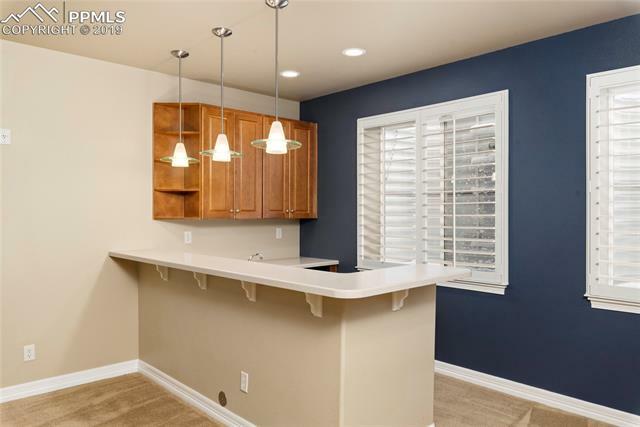 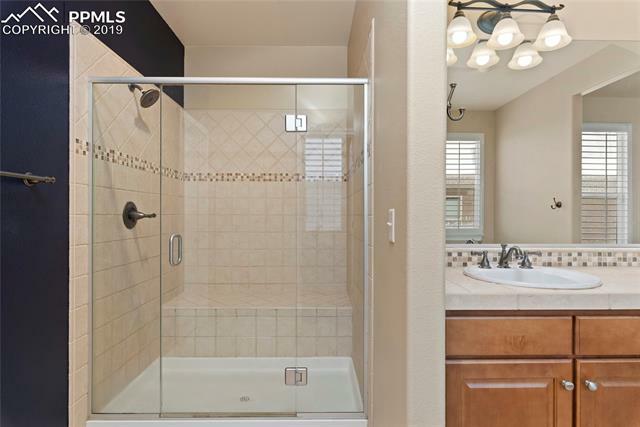 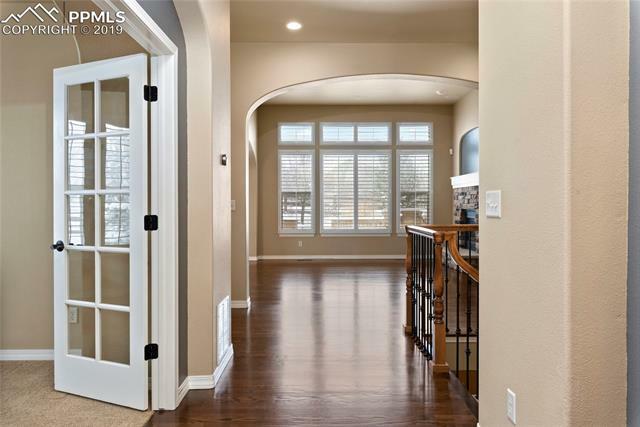 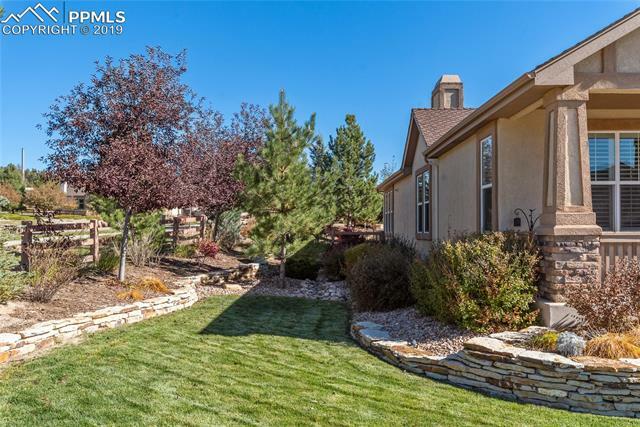 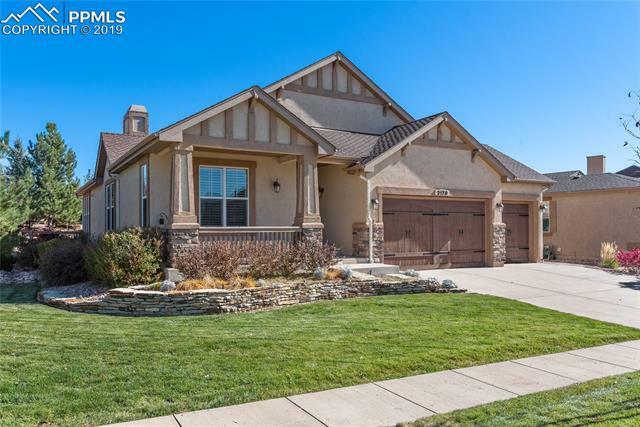 Mature professional landscaping surrounds this beautiful Keller, Energy Star ,( Double furnace), Ranch style home located on a corner lot in the desirable Flying Horse Community. 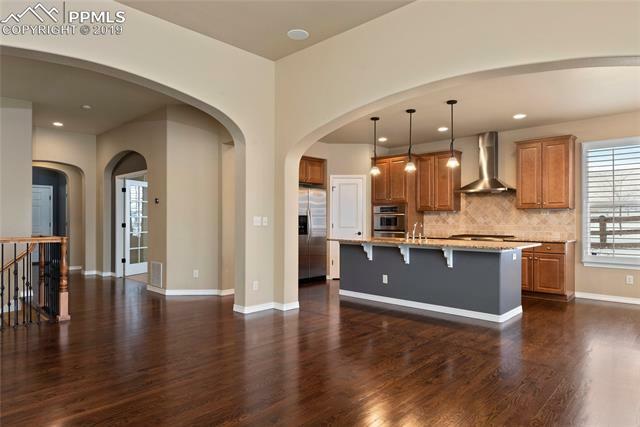 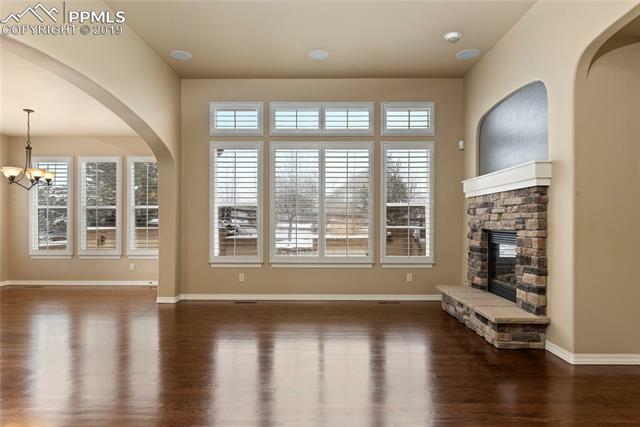 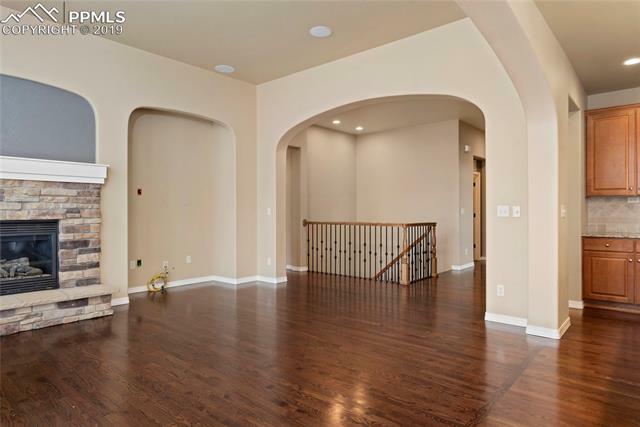 It has 4 bedrooms, 3 full baths and an open floor plan with 9-11 ft. vaulted ceilings, meeting all your must have needs and more! 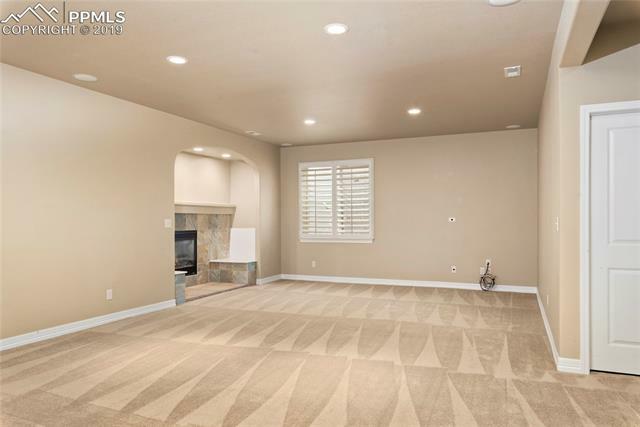 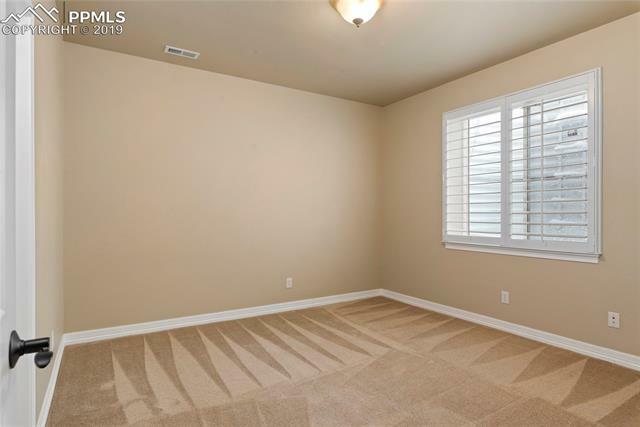 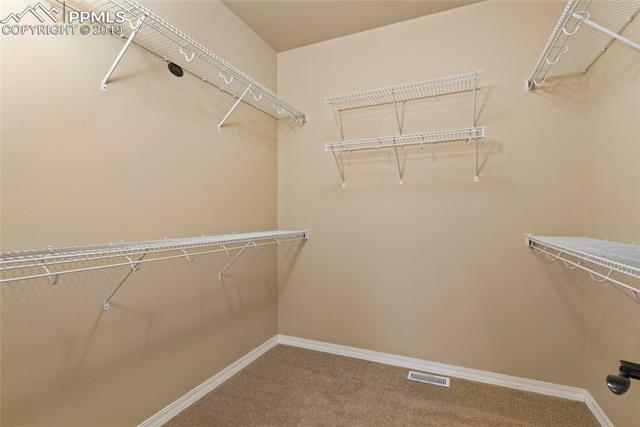 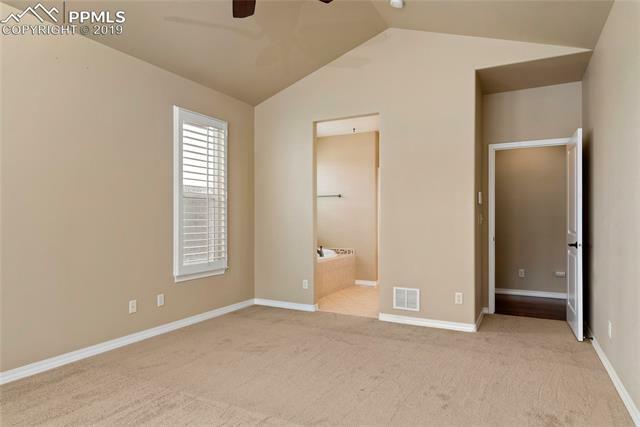 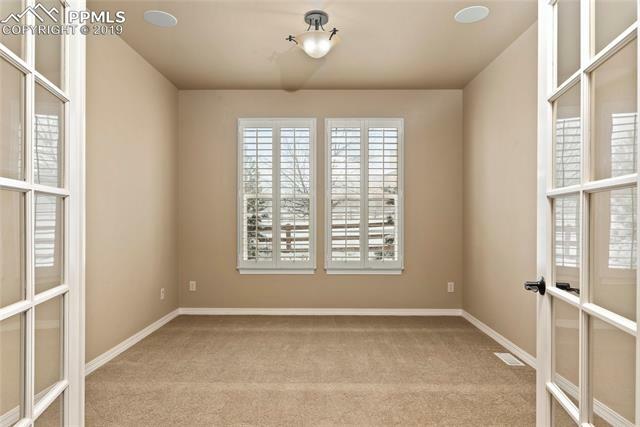 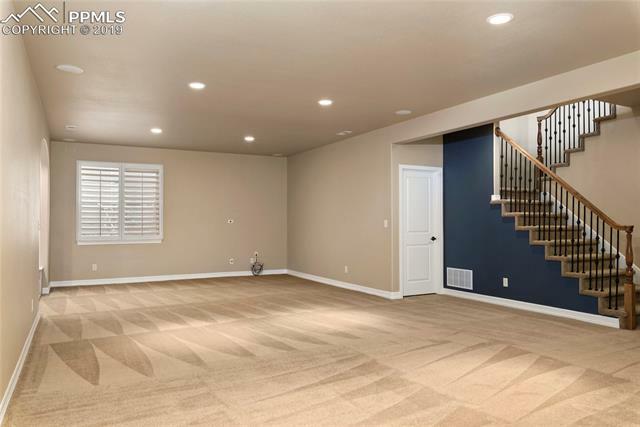 Master Bedroom on the mail level is secluded in the back corner of the home with a 5 piece spa like bath, walk in closet and private entry to back patio. 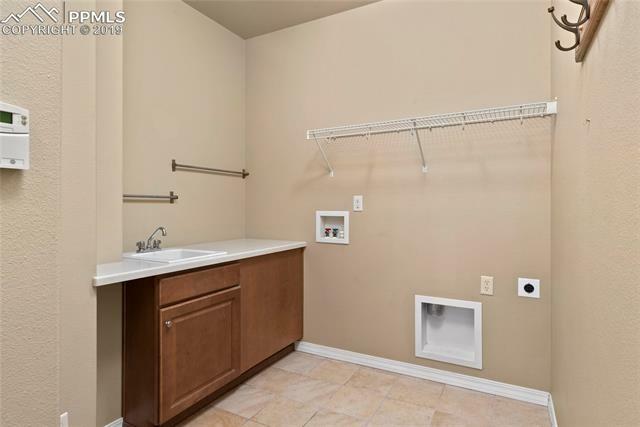 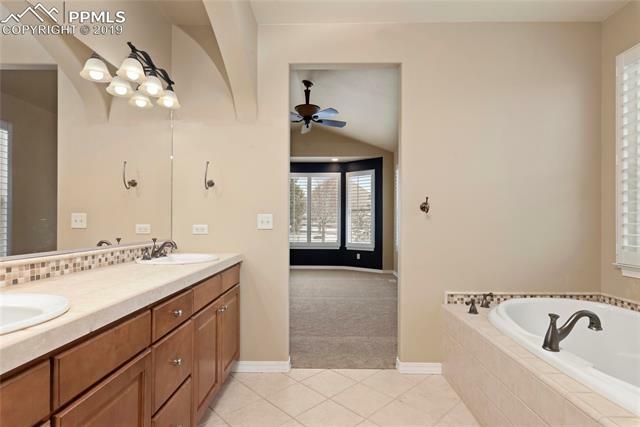 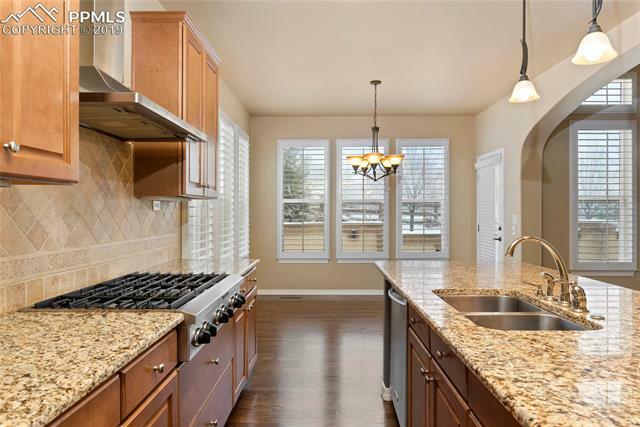 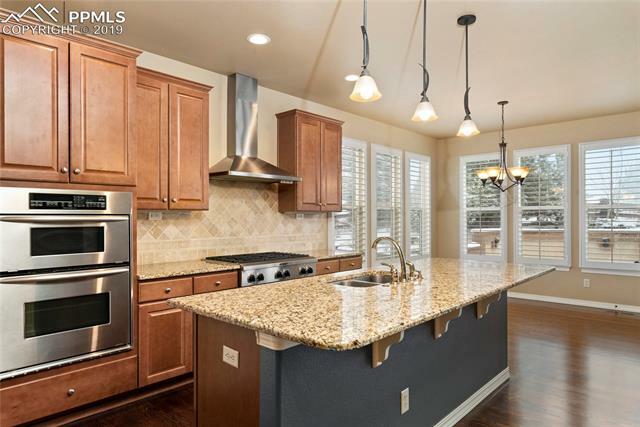 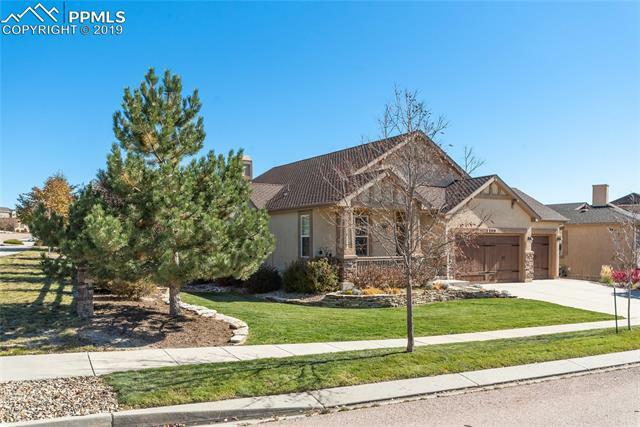 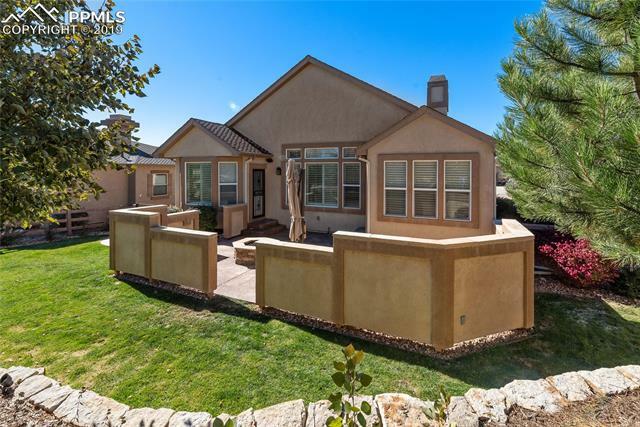 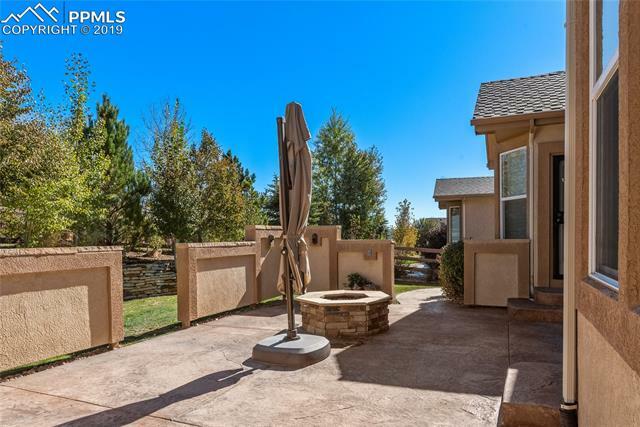 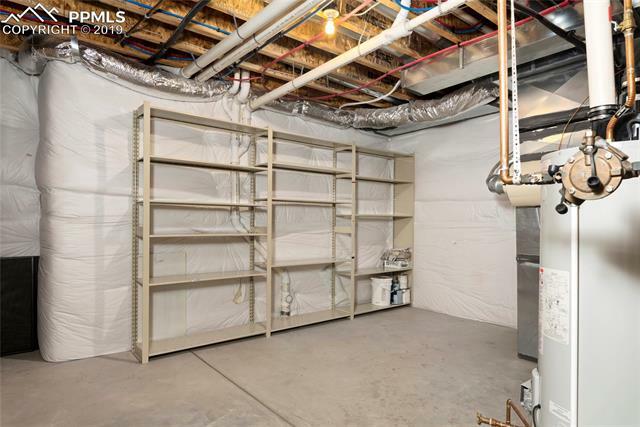 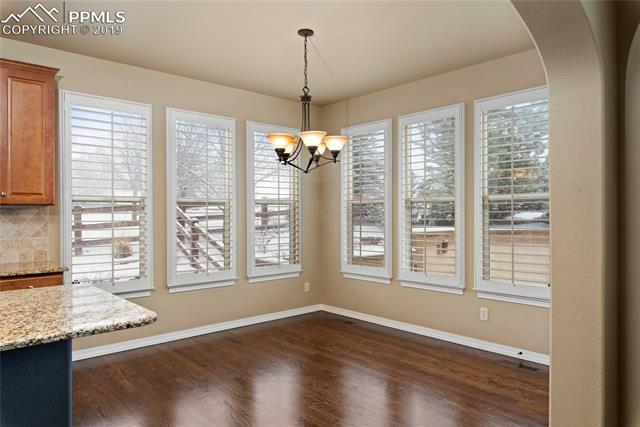 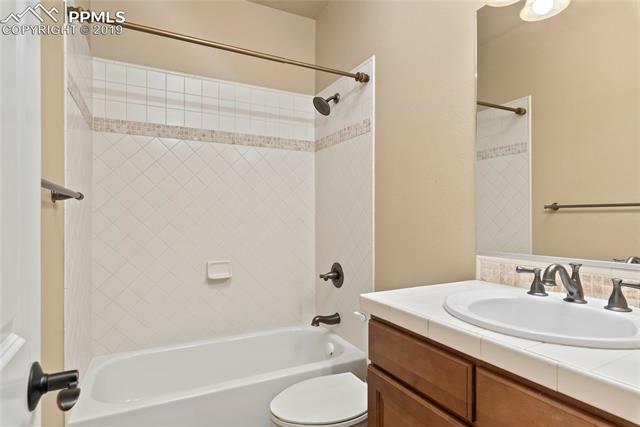 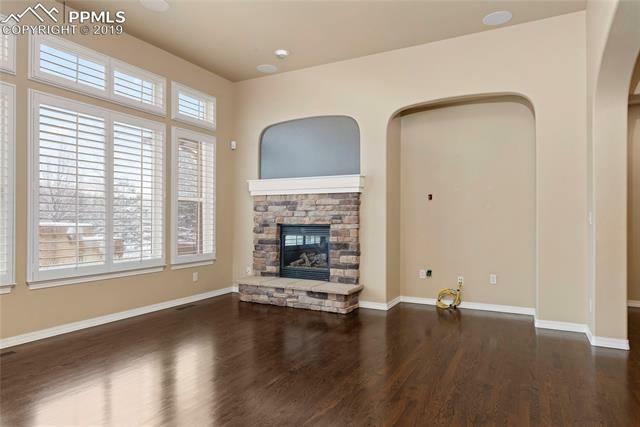 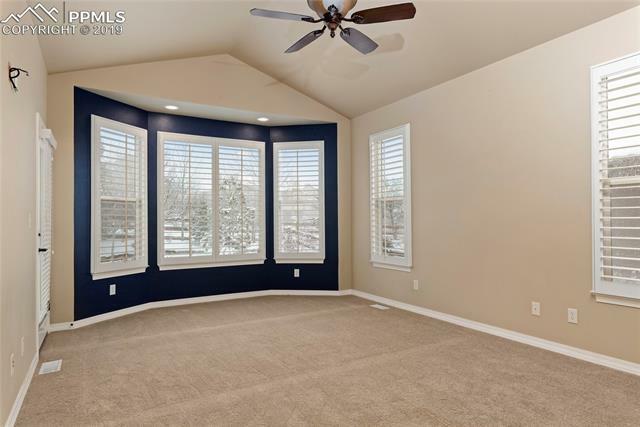 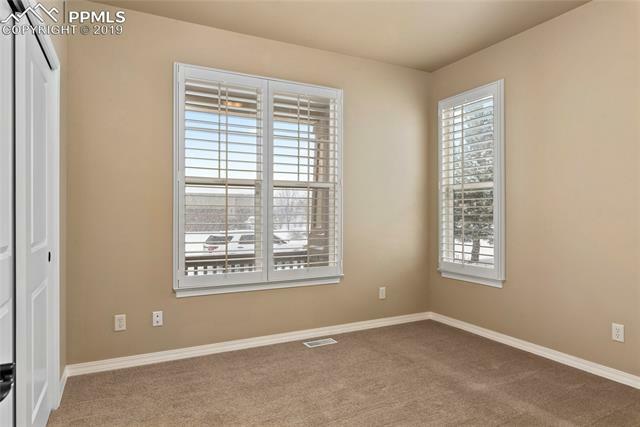 I would like more information regarding the property at 2170 Diamond Creek Drive, Colorado Springs CO 80921 - (MLS #3776117).